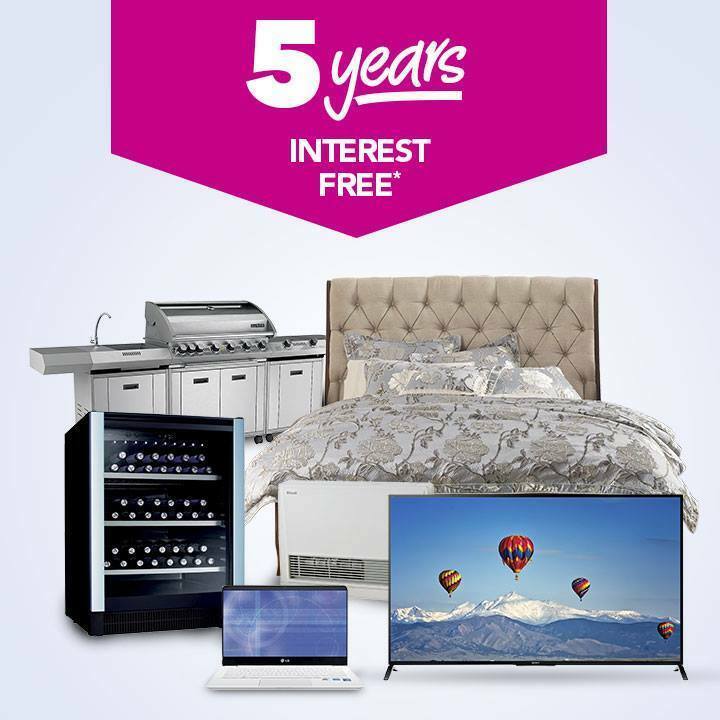 Harvey Norman Latex Mattress Store Gepps Cross SA. Harvey Norman opened its doors in the year 1961. Since their establishment, Harvey Norman has grown to be a leader within the industry of home appliances. 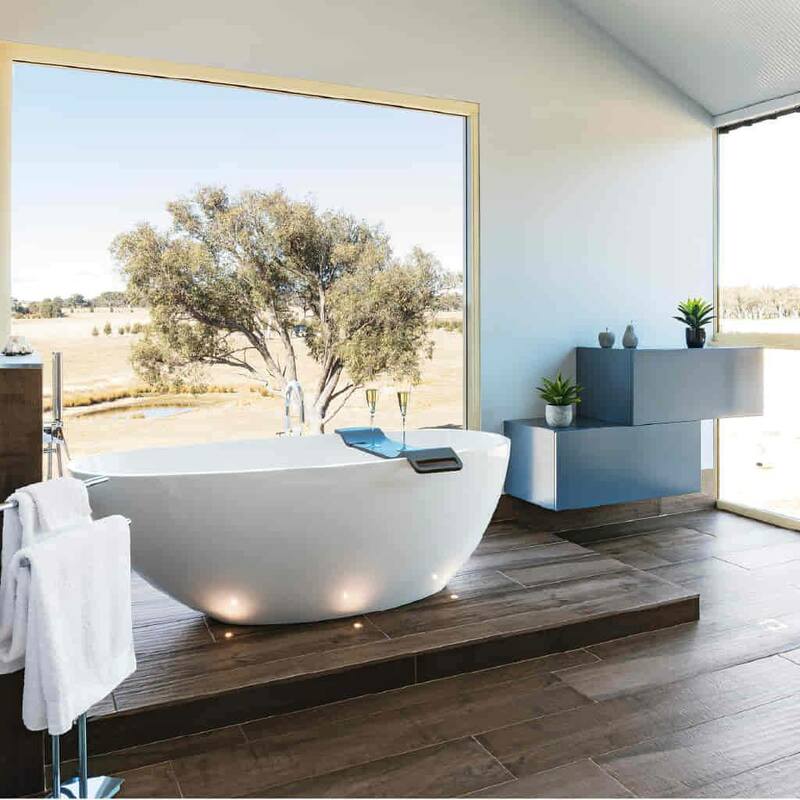 Harvey Norman can be found worldwide, with franchisee stores located across Australia, New Zealand, Europe, and South East Asia. Their product line is considered to offer plenty of variation, including products like furniture, electronics, bedding accessories, and more. 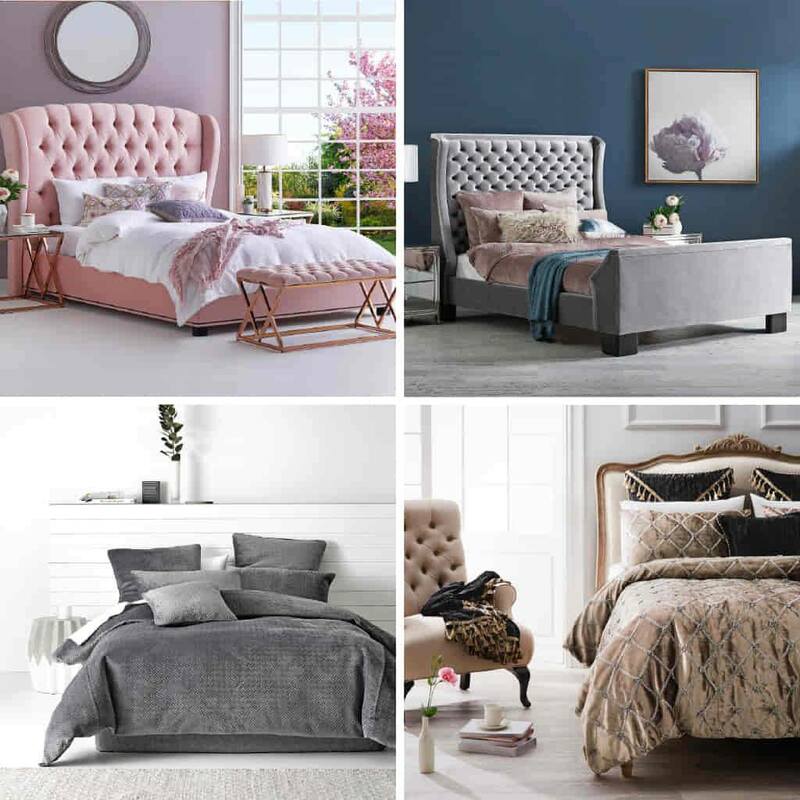 Within their bedding product line, Harvey Norman offers a wide selection of organic latex mattresses and latex mattress toppers which have produced with Vita Talalay inside. Their latex mattresses and toppers with Vita Talalay inside are filled with pure natural latex with no artificial additives, fillers, or other chemicals. They offer various benefits because of its open and round cell structure. The openness of every latex mattress and topper offers ventilation, support, as well as ultimate cushioning. They are also 100% toxic free, making them extremely safe for your health and for your entire family. Their latex mattresses and toppers are available in various sizes ranging from twin to king size, and from densities that range from soft to firm. Harvey Norman also offers other bedding accessories, including latex pillows which are available in a range of shapes and sizes that are suitable for all types of sleeping positions. They also offer a wide collection of bed sheets, duvets, quilts, and mattress protectors. 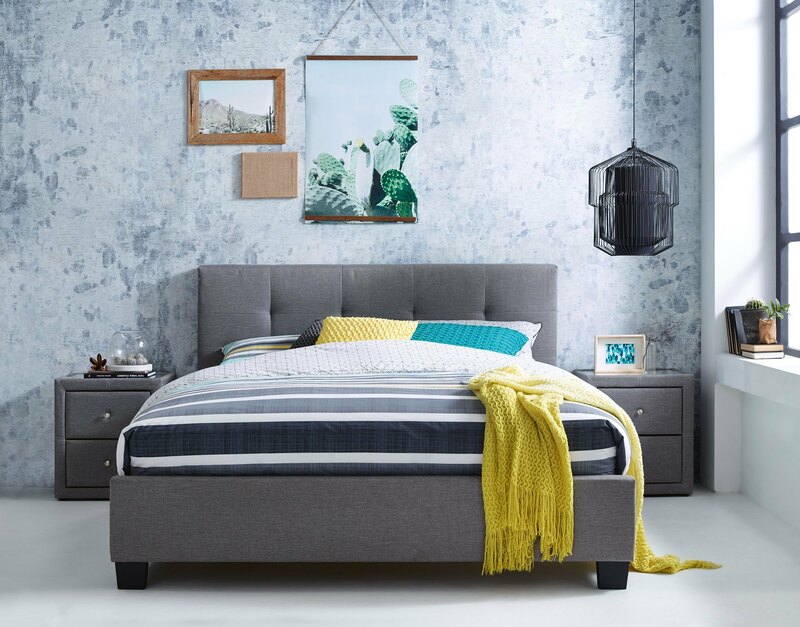 In addition, Harvey Norman provides a set of bedroom furniture, including bed frames, nightstands, dressers, and bedroom chairs. 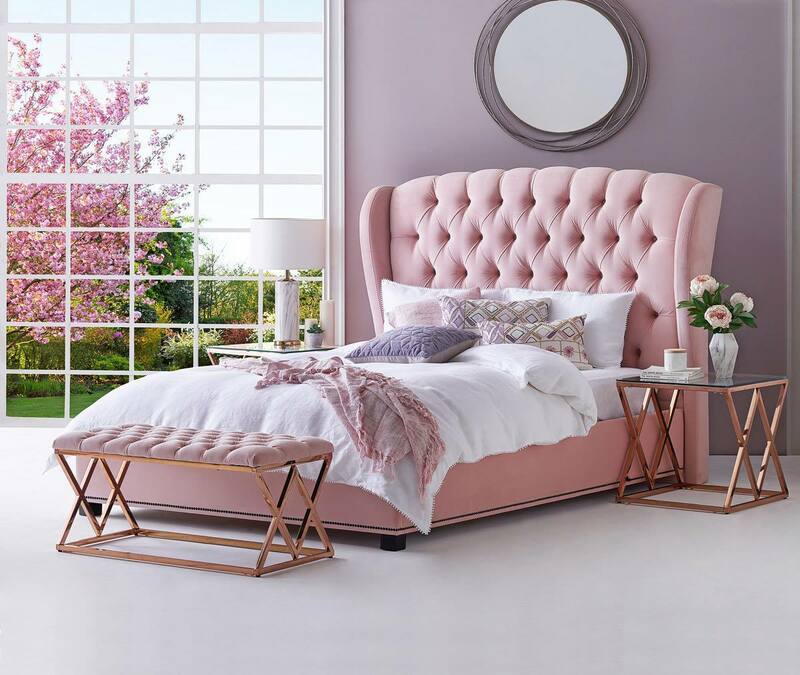 Customers can visit one of their showrooms for their next purchase, or they can acquire their next mattress or bed frame directly through their website. Harvey Norman has awarded as the most prestigious online retailer of the year, which promises that customers can shop with confidence across all of their digital platforms. Delivery and installation services are provided with every product purchase, and they also provide various financing options with no interest fees.